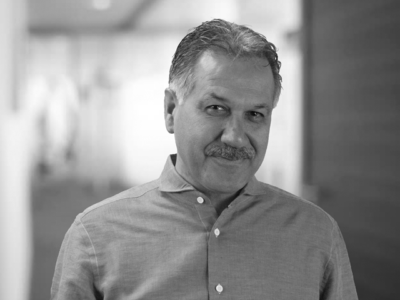 Bahram Nazmi has been Versa’s Engineering Manager since 1998. In this role he is responsible for new product development, continuous product improvements to enhance performance and profitability, product compliance with international regulations and safety standards, as well as continuous improvements in departmental processes by utilization of CAD and new technologies in 3D printing to assist with product development. Prior to Versa, Bahram was in management and product design in the home appliance global market, as well as global sourcing and supplier qualification. Bahram earned an MS in Mechanical Engineering, and has been a member of Vistage Group. He enjoys traveling and exploring different cultures, as well as listening to music, and collecting music from around the world. His reading material is usually related to product innovation and case histories of successful executives and companies.